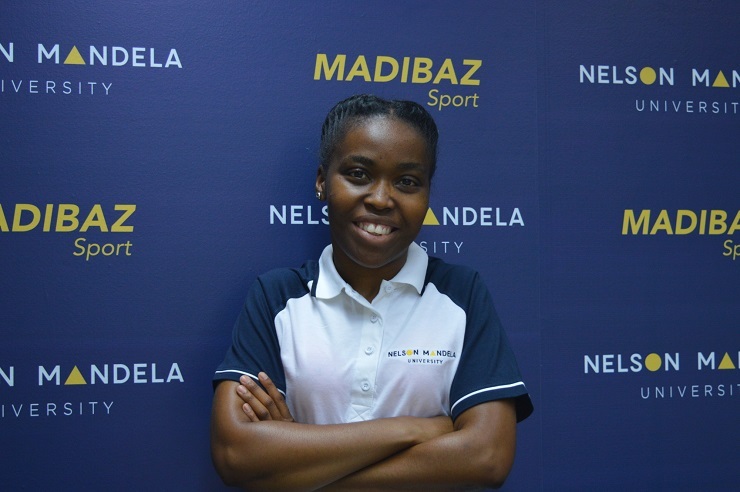 Madibaz Sport manager Melissa Awu has landed a role in the management team when the World University Sevens Championships take place in Namibia later this year. Being held from July 12 to 14, the University Sport South Africa (USSA) women’s team will play in the tournament for the first time. Awu has served as the USSA women’s sevens manager previously, but only at an interprovincial event, and now she will experience a world-class varsity competition. Namibia will host the eighth edition of a tournament which was first held in Beijing in 2004. The champs take place every two years. Awu said South Africa’s inclusion in the tournament indicated how it had grown since the inaugural event. The Beijing tournament drew nine countries and 159 players, compared to 273 players and 17 countries by the time it was held in Portugal six years later. In a tribute to her family, Awu said she owed much to them for their constant support.